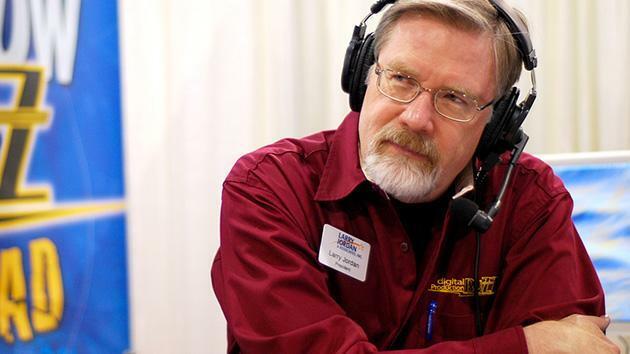 We're excited to let you know that we'll be interviewing Larry Jordan in the near future. The full interview will of course be shared with our readers here. Larry is considered a legend in the editing world with over 40 years of experience in the industry, working as an editor, producer, director, consultant and trainer. He truly has seen it all and does a fantastic job of sharing his treasure trove of knowledge. Take a look at Larry's site and his impressive YouTube channel that has a frightening amount of tutorials and tips for all aspects of video editing and filmmaking. We're sure he'll have some golden nuggets of information to enlighten us with..